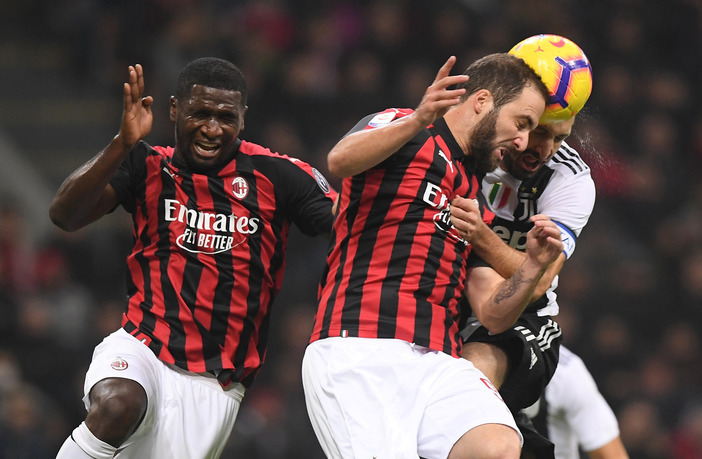 AC Milan coach Gennaro Gattuso has suggested that striker Gonzalo Higuain wants to leave the club amid reports of interest from Chelsea. 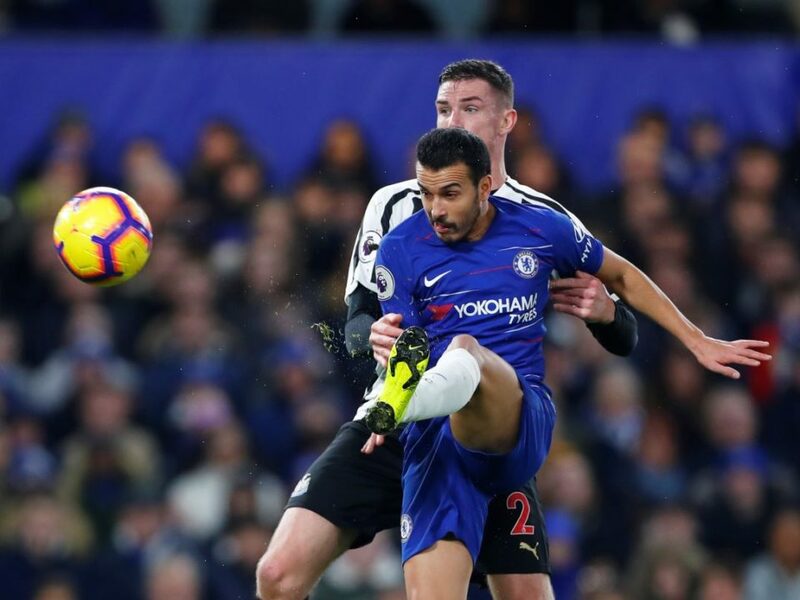 Juventus took the first step towards a record fifth consecutive Coppa Italia triumph with a 2-0 win over Bologna on Saturday that ensured the defending champions will join AC Milan and Lazio in the quarter-finals. 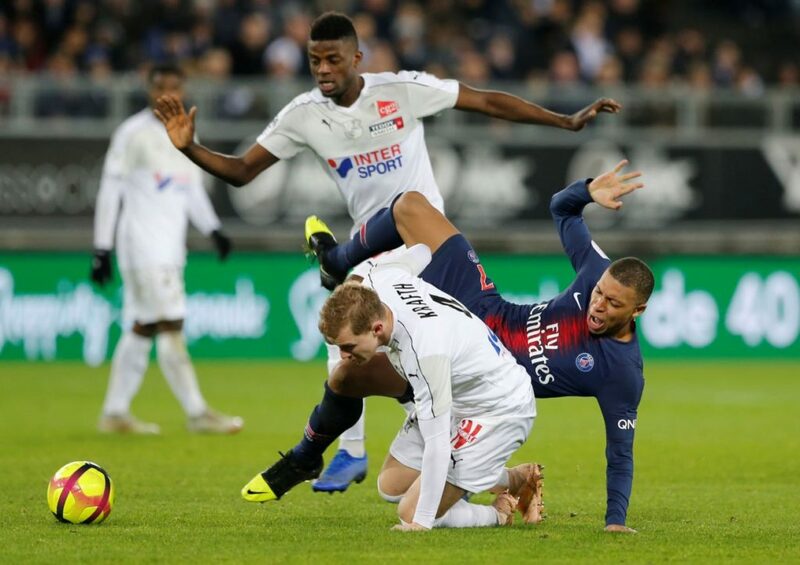 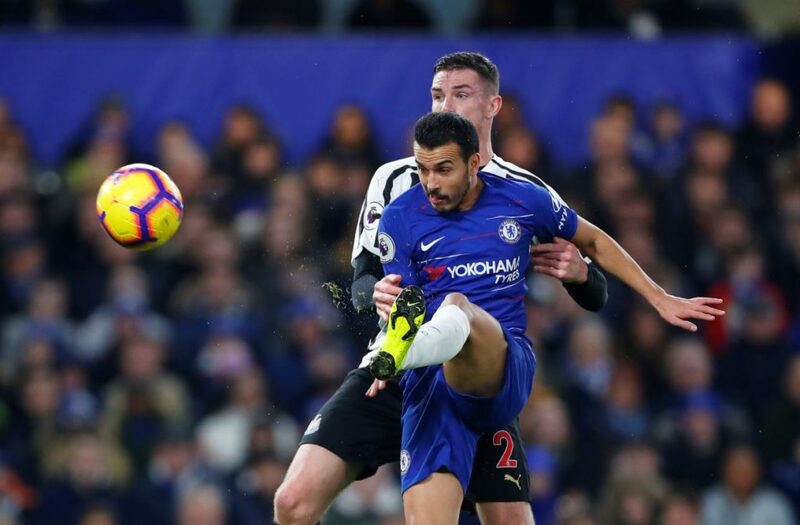 Even though Chelsea breezed past Newcastle 2-1 on Saturday bossMaurizio Sarri says he needs replacements in midfield if they are to keep up their push for the last automatic Champions League spot in the Premier League. 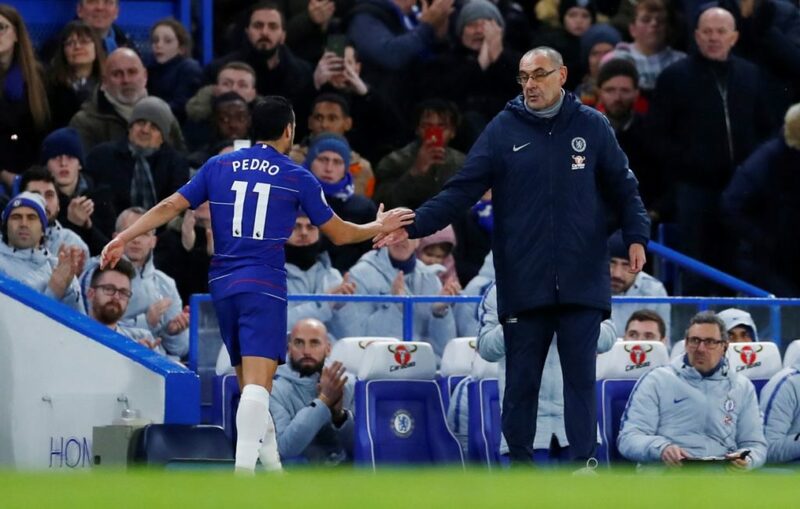 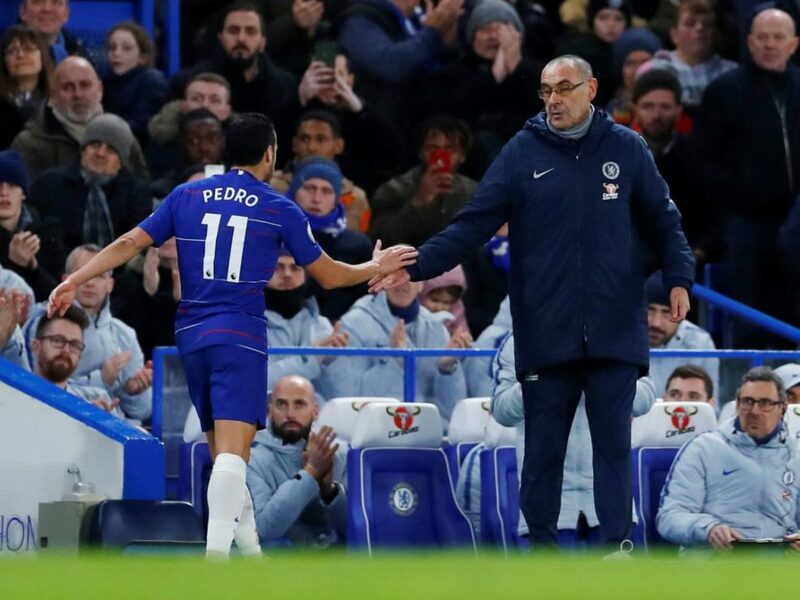 Skilful finishes from Pedro and Willian earned Chelsea a 2-1 win over battling Newcastle United in the Premier League on Saturday, keeping the London side safely in the top four. 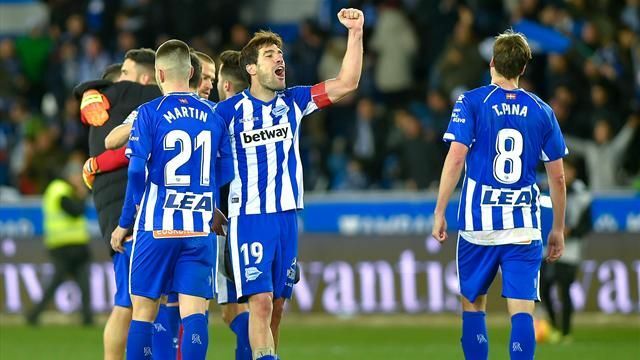 Borja Baston earned high-flying Alaves a 1-1 draw at Girona on Saturday in La Liga after Cristhian Stuani's brilliant bicycle kick sent the hosts ahead. 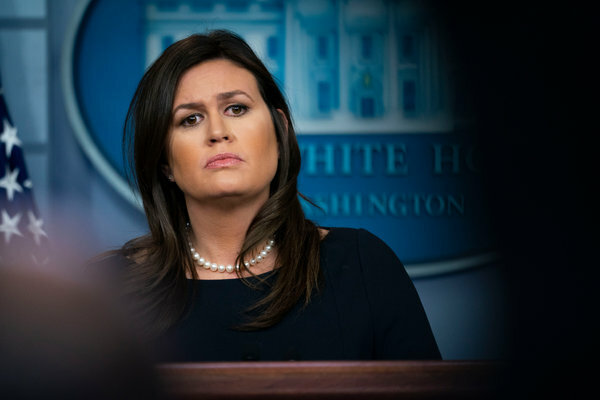 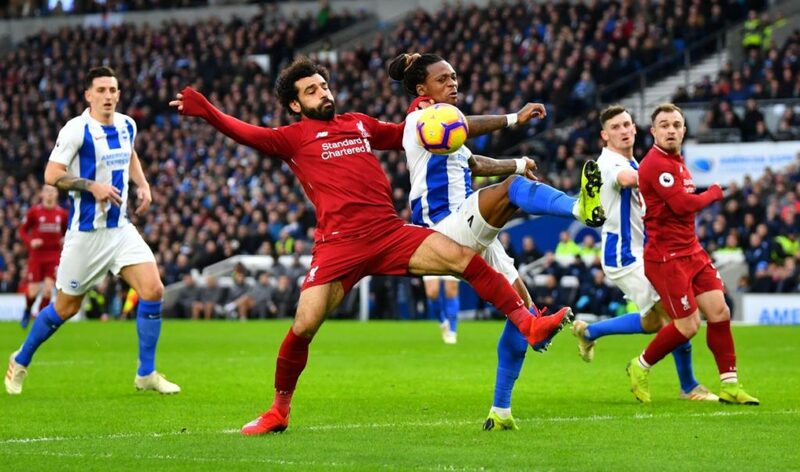 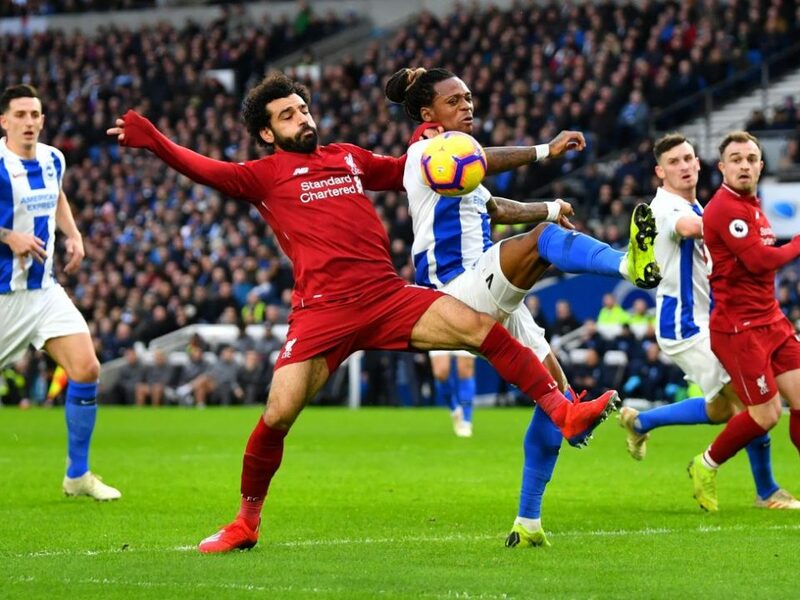 Liverpool opened up a seven point gap at the top of the Premier League after a narrow 1-0 win at Brighton & Hove Albion on Saturday, while Arsenal’s poor away form continued with a 1-0 defeat at West Ham United. 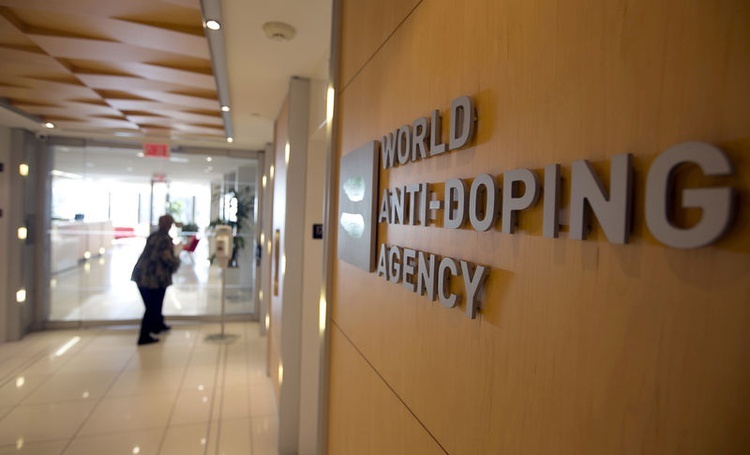 The World Anti-Doping Agency (WADA) executive committee will take up a recommendation on Jan. 22 regarding Russia's failure to turn over data from a Moscow laboratory by a Dec. 31 deadline, it said on Saturday. 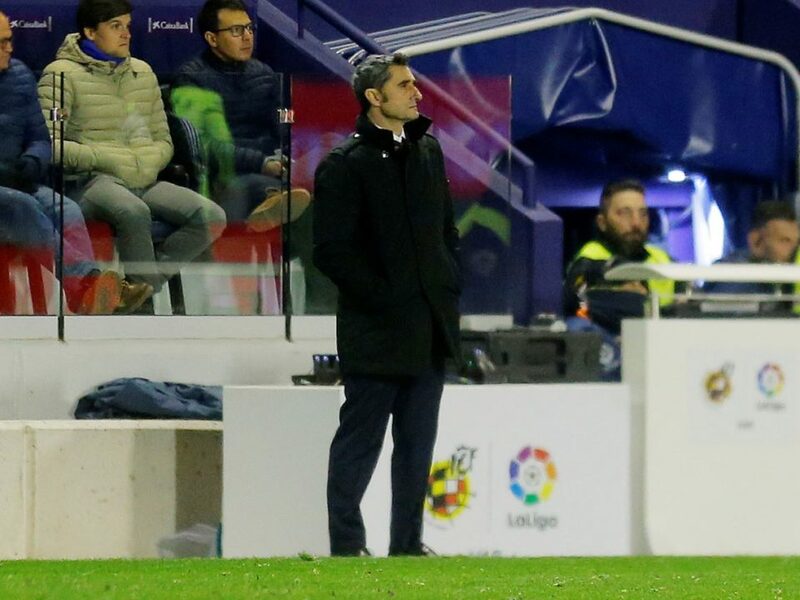 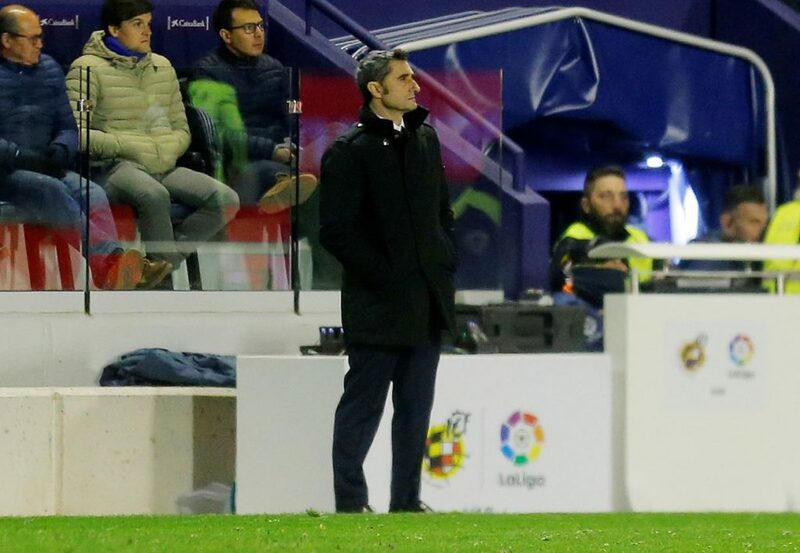 Barcelona coach Ernesto Valverde said the club were looking to sign a centre forward in the January transfer window after selling Munir El Haddadi to Sevilla. 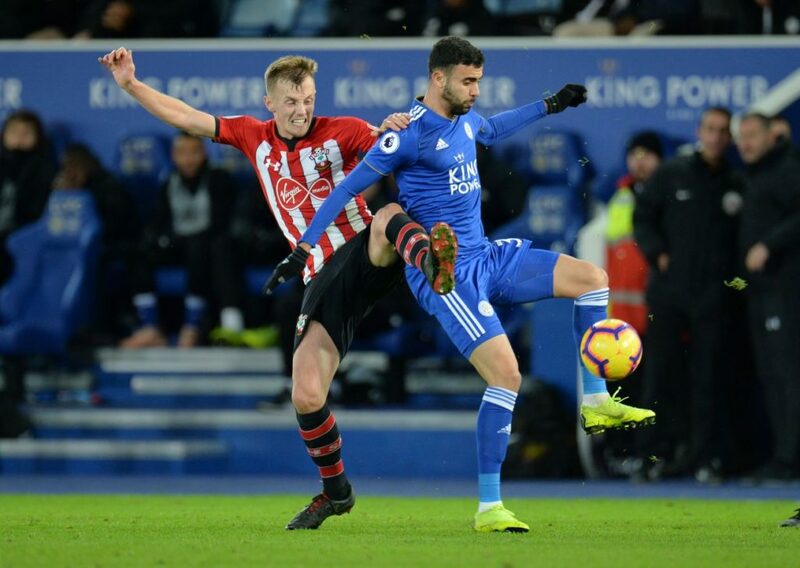 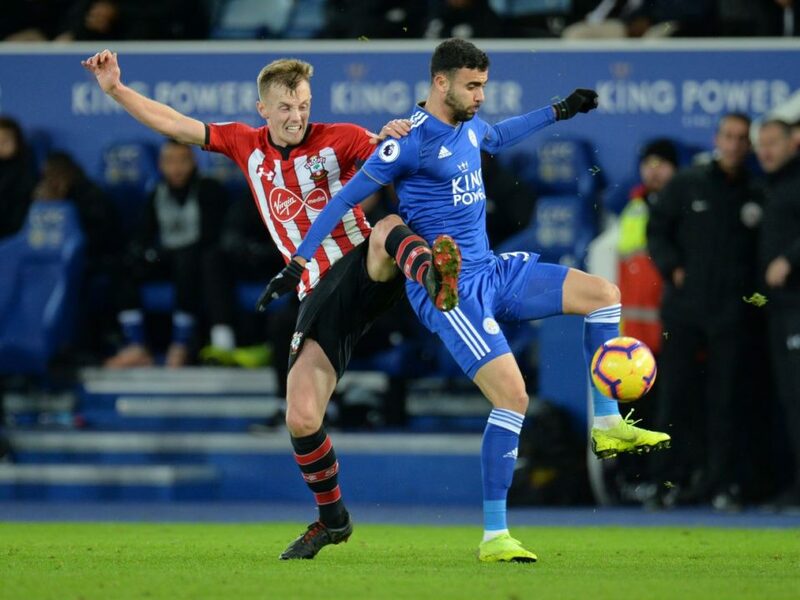 Southampton moved out of the relegation zone with a 2-1 win over Leicester City in the Premier League on Saturday despite playing half the match with 10 men at the King Power Stadium. 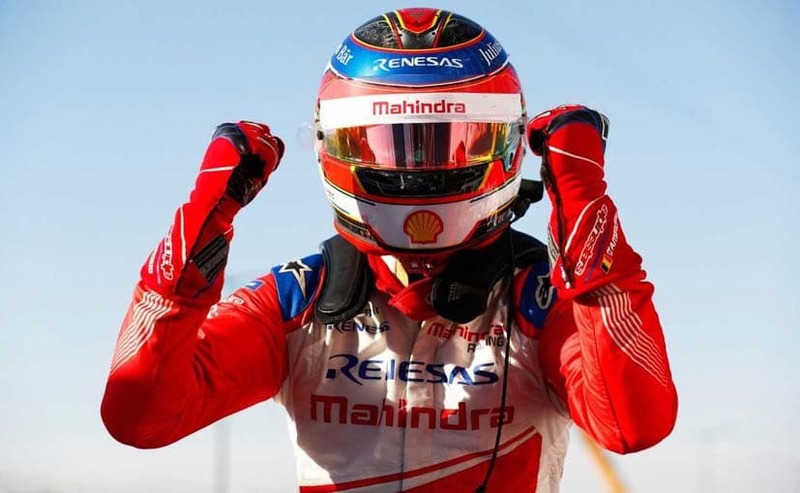 Belgian Jerome d'Ambrosio won the Marrakesh ePrix for Mahindra on Saturday to go top of the Formula E standings after two rounds of the all-electric series. 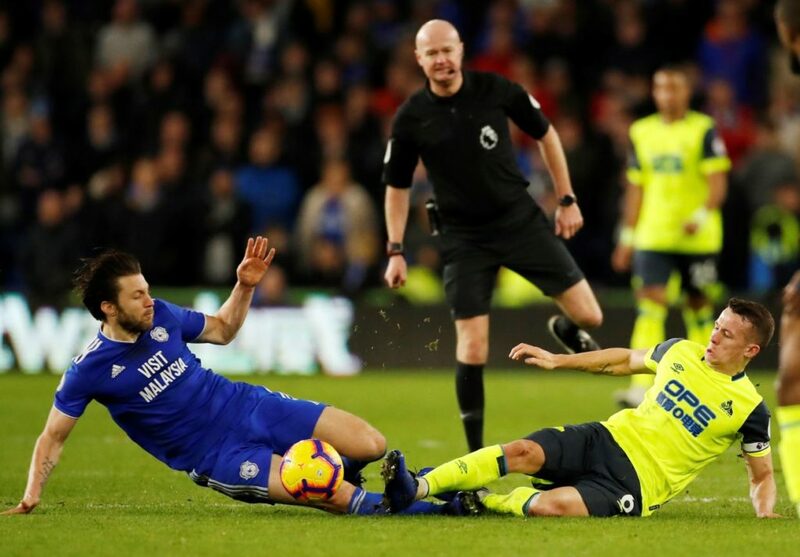 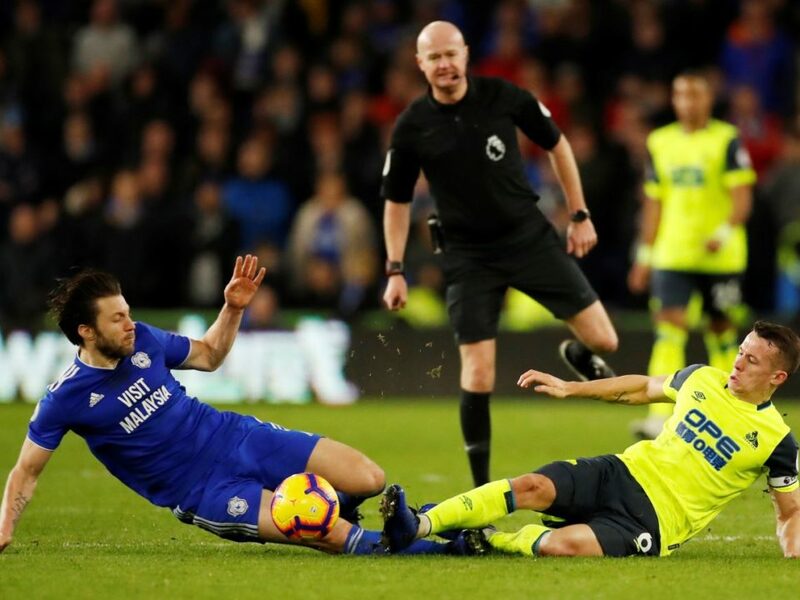 Bottom club Huddersfield Town ended their eight-match losing streak in the Premier League with a goalless draw at fellow strugglers Cardiff City on Saturday but were left fuming over a decision by referee Lee Mason.